We are holding a Scout Active Support Meeting at Blackhills Campsite on the 22nd March. What is Scout Active Support?Scout Active Support allows people to give their time to Scouting on a flexible basis. 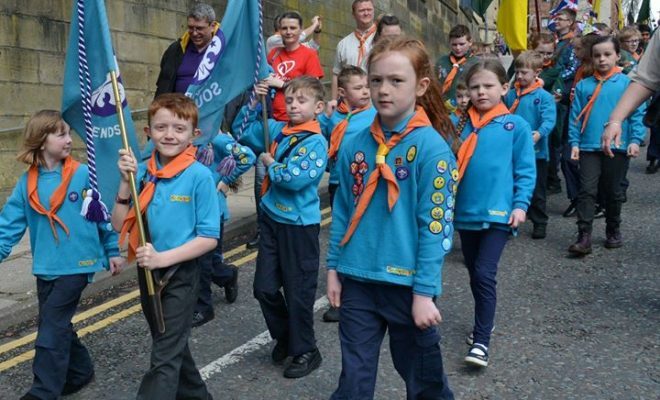 People can still be involved in Scouting without the full-time commitment of being a leader. We will be holding this meeting in the Joseph Eaton, this will be a social meeting with having the bar open and nibbles available. So come along and see what it’s all about! Blackhills wishes everyone a happy new year and hope to see you in 2011!! !